The carpet cleaners at Absolute Best Carpet Cleaning will have your carpets looking great and make them last longer with regular maintenance. Call 954-553-1082 if you want to have really clean carpets that will last a good, long time. 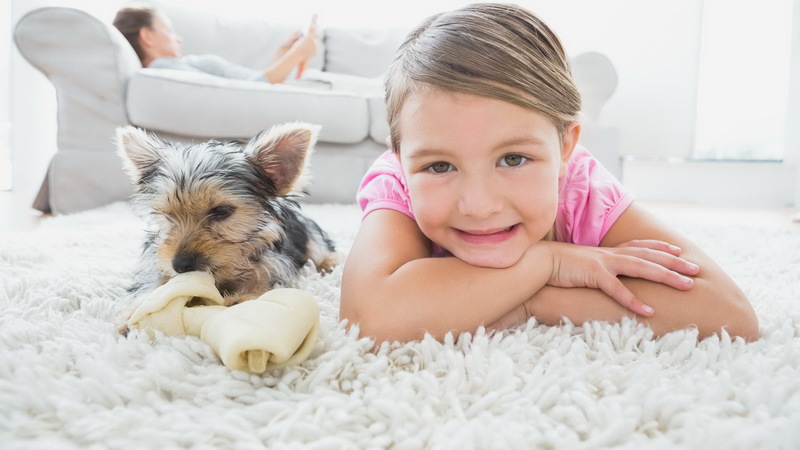 Absolute Best Carpet Cleaners Corp.
Absolute Best Carpet Cleaners can eliminate the pet odors from your home in Broward County and have it smelling like nothing. 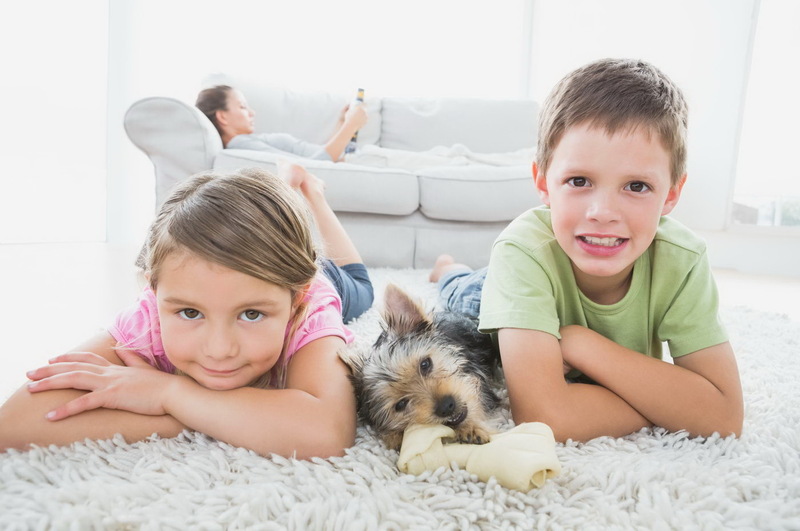 Call 954-553-1082 to completely eliminate any odor with professional carpet cleaning. Absolute Best Carpet Cleaners' reputation of providing high quality carpet cleaning and pet stain removal services at affordable prices is stellar. Call 954-553-1082 for the Absolute Best Carpet Cleaners in Broward County, Palm Beach County or Dade County. 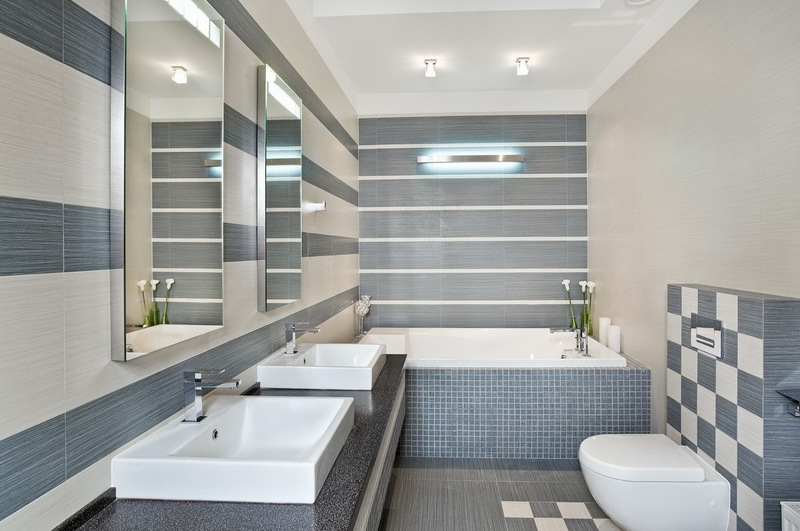 Absolute Best Carpet Cleaners not only make the carpets look great but also offers Broward, Palm Beach and Dade counties clients professional tile and grout cleaning too. 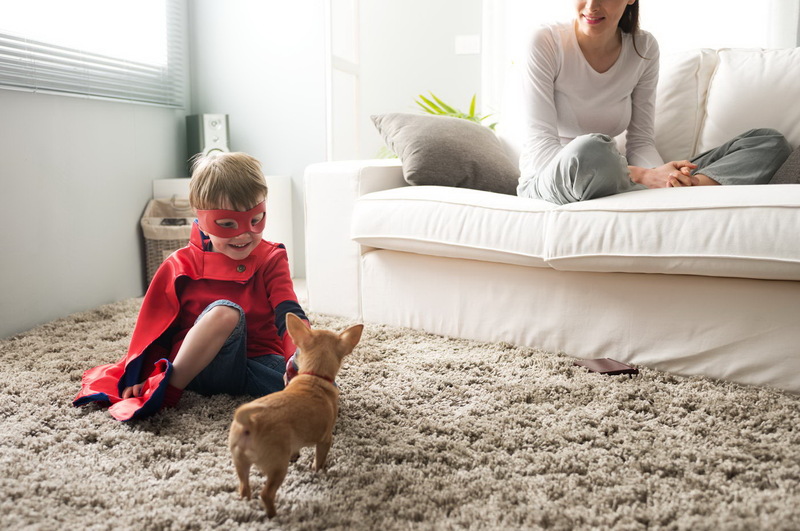 Call 954-553-1082 and find out why Absolute Best Carpet Cleaning is the premier carpet cleaning and tile and grout cleaning company for South Florida residents. Absolute Best Carpet Cleaning offers a satisfaction guarantee for their customers in Sunrise, Tamarac, Margate, Cooper City, Plantation, Weston, Davie and Fort Lauderdale, Florida. Call 954-553-1082 for all of your carpet cleaning and upholstery cleaning needs. Absolute Best Carpet Cleaners will clean your upholstery to perfection using the method best suited to your fabric, and then your upholstery is treated with an application of a high quality, manufacturer approved, premium fabric protector. 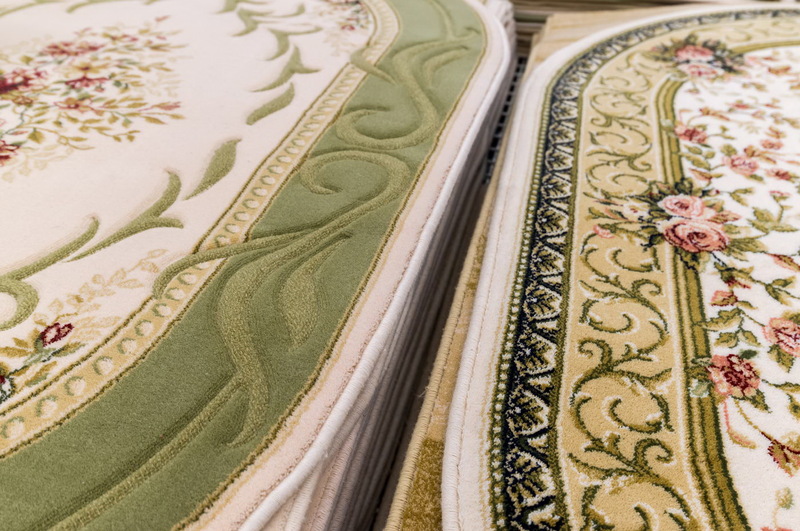 We provide you with proper care and spot cleaning instructions for your specific fabric type and give you a complimentary bottle of our professional spotting solution.